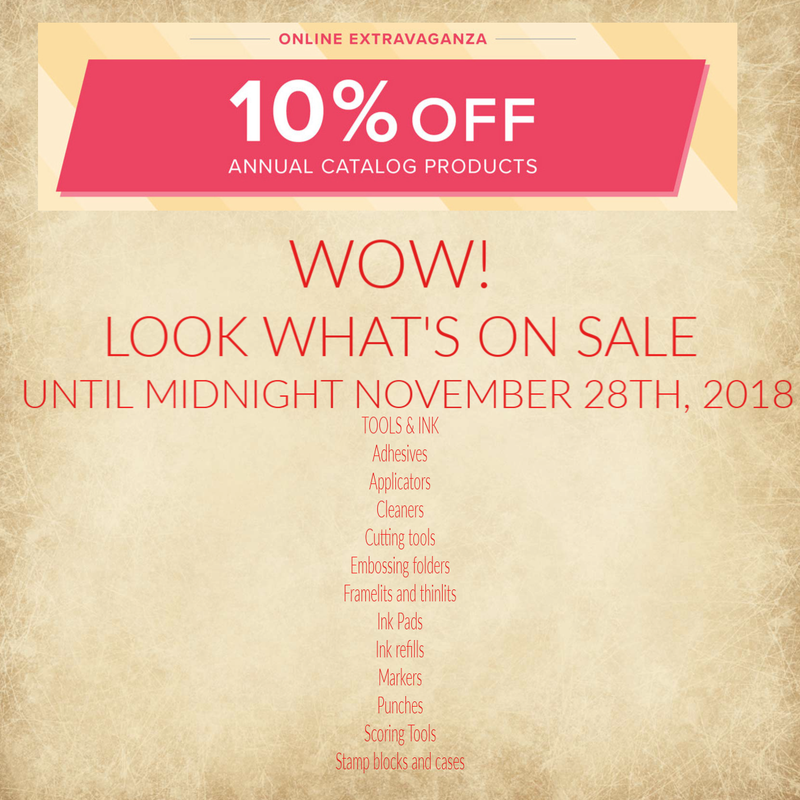 Rubber Room Ramblings: SERIOUSLY, DO NOT MISS THIS SALE! OH EMMM GEEEE! I am stunned at what is on sale for the next 48 hours! If you were holding out for the "good stuff", here it is. Stampin' Up! 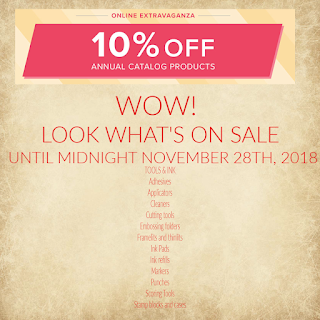 has put Punches, Blends, Framelits, Big Shot Accessories, Tear Tape, Stamp Cleaner, Dimensionals, Ink Pads, Markers and so much more on sale. BUT only for the next 48 hours and in limited quantities, so be sure to get your list ready, head to my website and scoop up savings galore! If you use hostess code 67MXZY7P when you order, I will send you a special gift just for ordering.